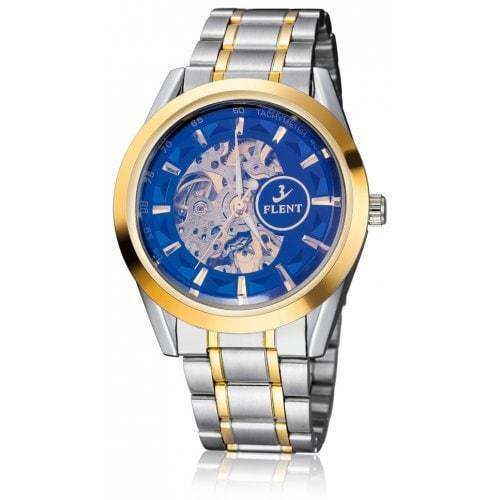 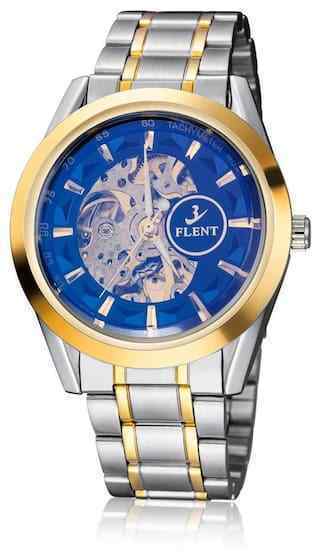 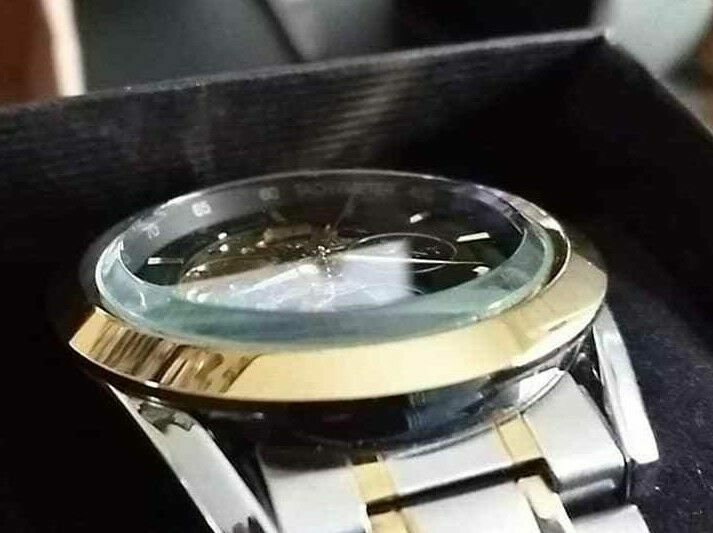 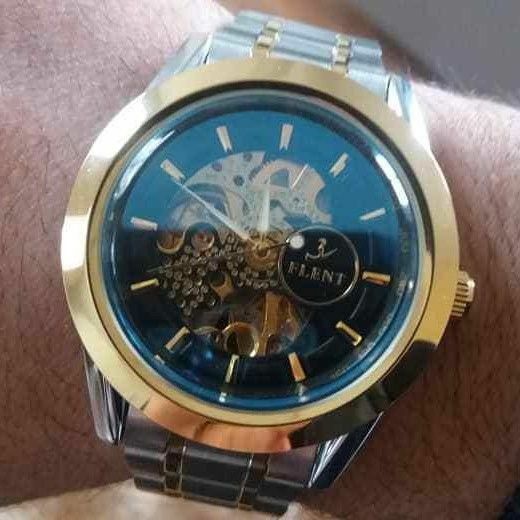 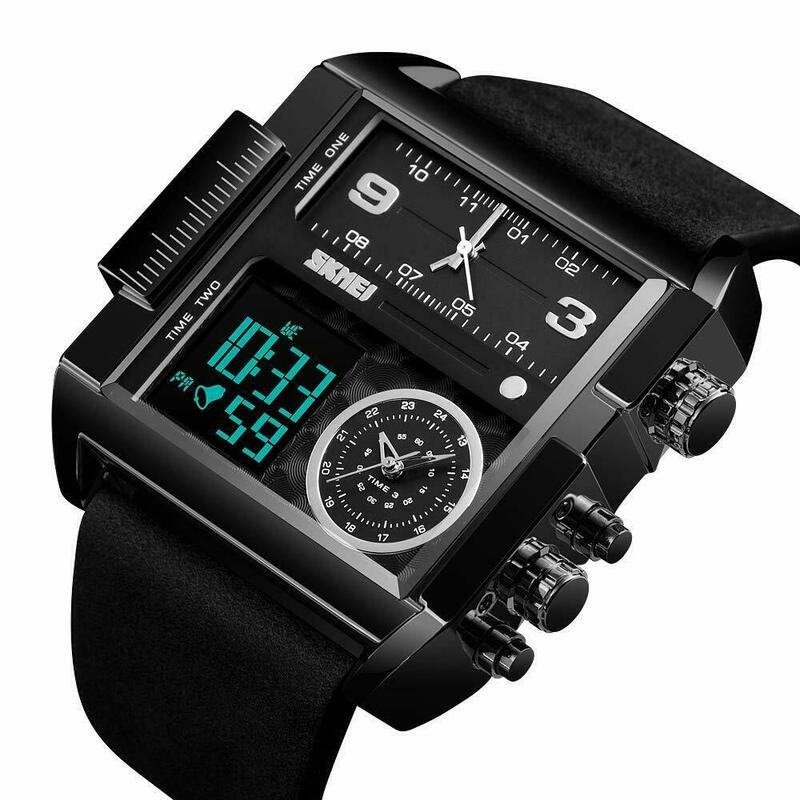 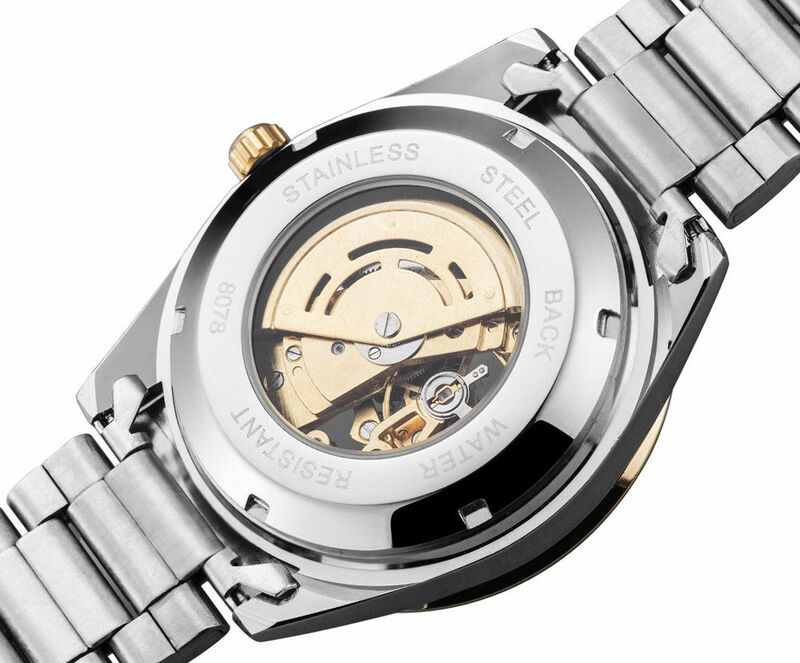 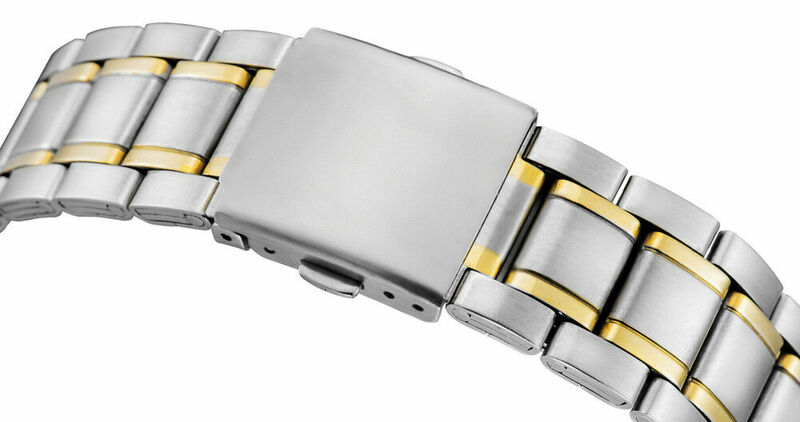 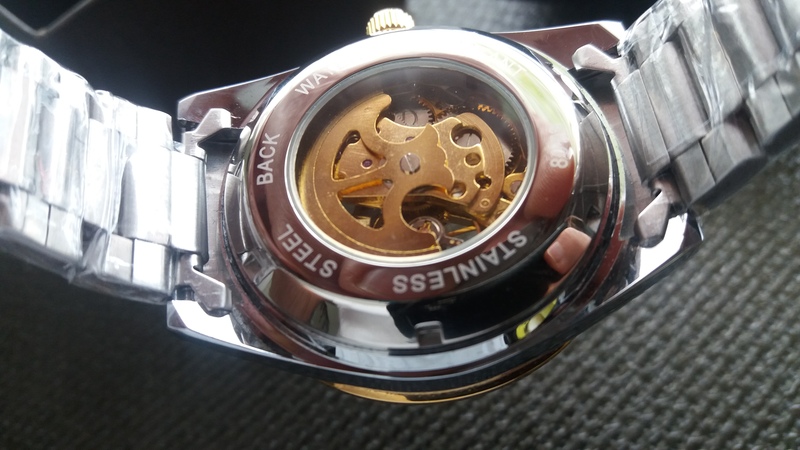 Stylish hollowed-out, skeletal design - you can see clearly how this FLENT watch works! 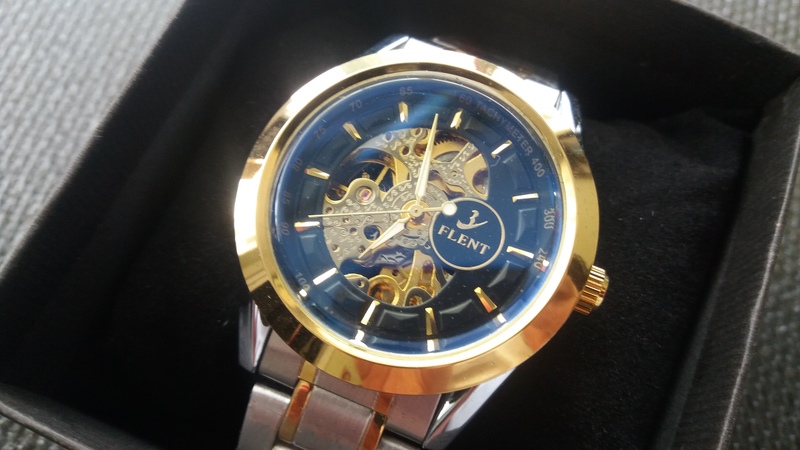 A nice gift for your friend, family member, or yourself! 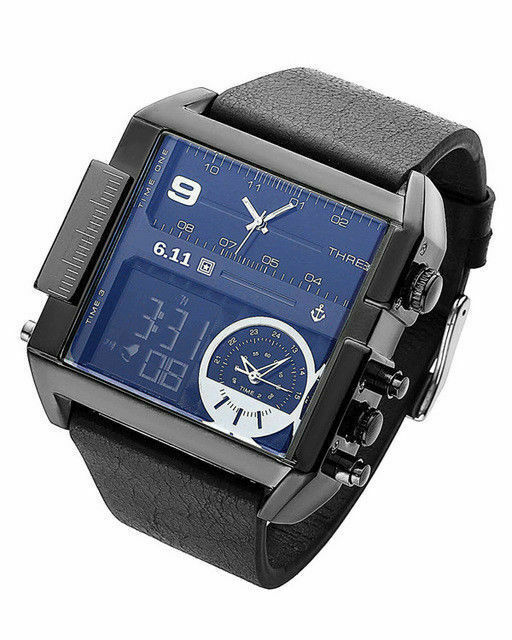 Note: Dial looks as if it has a blue tint at certain angles, because of the beautifully beveled glass. 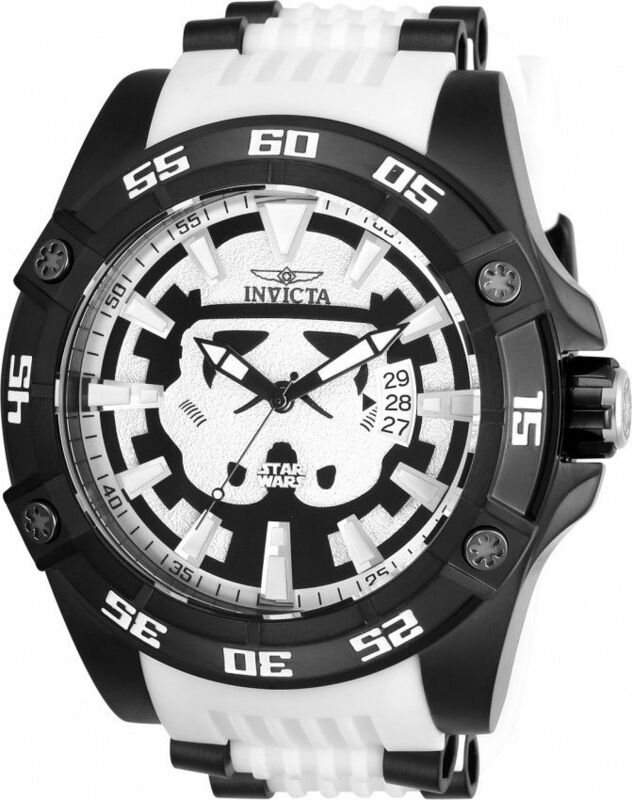 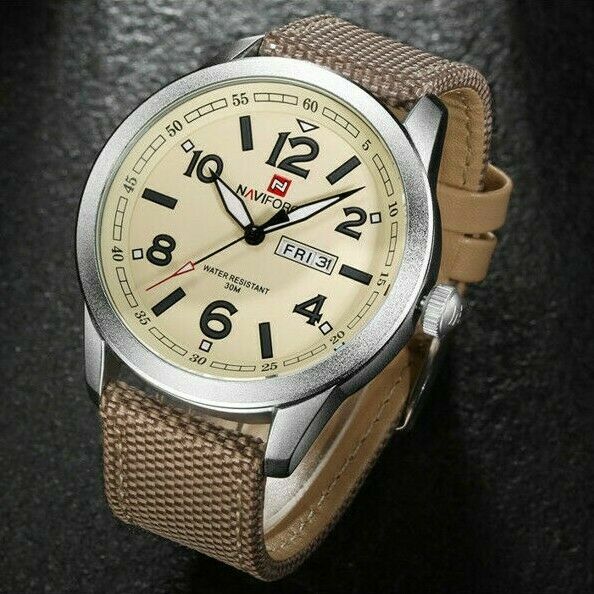 The dial color is actually black.